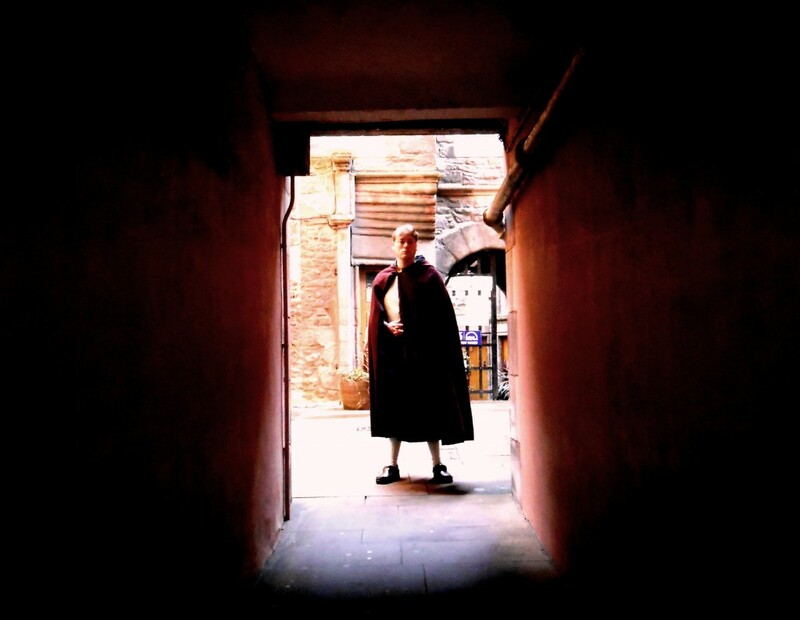 After years of roaming the warren of underground streets hidden below Edinburgh’s Royal Mile, the characters of The Real Mary King’s Close are set to emerge into the spring sunshine taking guests on an overground adventure. The combined underground-overground offer means there are now even more opportunities to experience Edinburgh’s rich history both above and below ground. With an underground tour of The Real Mary King’s Close followed by an overground walking tour of the surrounding Old Town, visitors to the Close will be able to put this unique site and the city’s heritage into context. In the company of a character tour guide, visitors will be taken on a historical journey spanning nine centuries of the city’s fascinating past; covering tales from the Toll Booth to the exploration of Closes that were spared the same fate of Mary King’s Close. 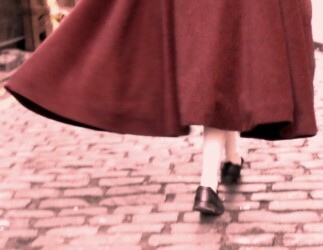 Whilst surrounded by architecturally diverse monuments and buildings, including the Mercat Cross and St Giles’ Cathedral, guests will discover how the residents of Edinburgh tried to keep crime out of the city walls, learn why execution north of the border had a slight advantage, get to grips with trading and local life as well as hear stories of the more infamous inhabitants of these historic streets. Running four times daily at 13:15, 14:15, 15:15 and 16:15hrs, the hour long tour allows visitors the flexibility to go and come back between tours meaning guests can make the most of their time in Edinburgh. The overground tour is available to those booking a standard underground tour and is £5 on top of a standard tour ticket. Pre-booking is recommended; advance bookings can be made by calling 0845 070 6244 or in person at The Real Mary King’s Close. *Due to the nature of the site, this tour is not suitable for children under 5yrs. A child refers to those aged between 5yrs – 15yrs. Previous PostPrevious The Real Mary King’s Close To Get Miles Better!